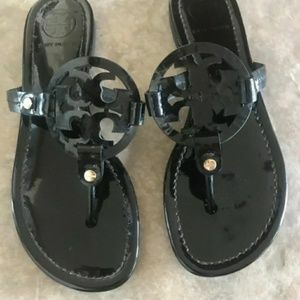 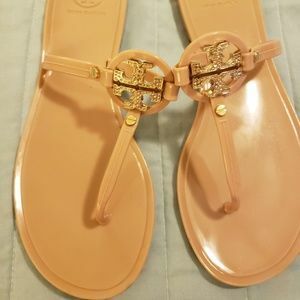 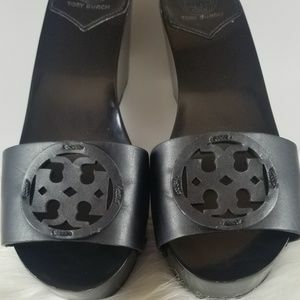 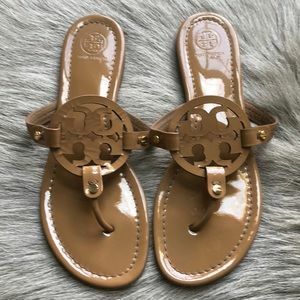 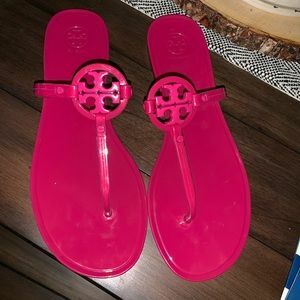 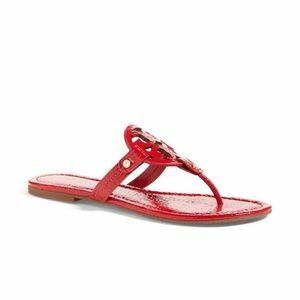 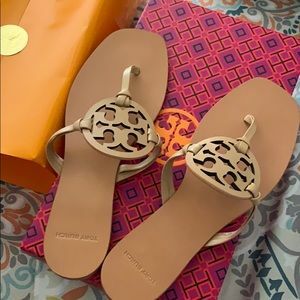 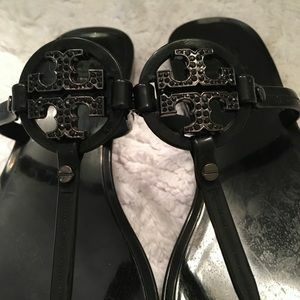 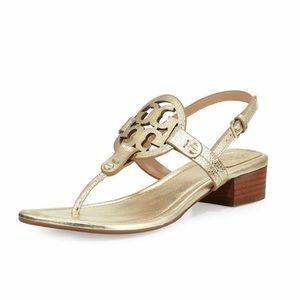 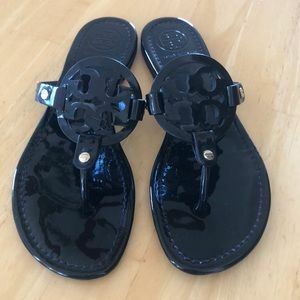 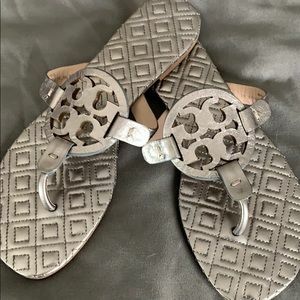 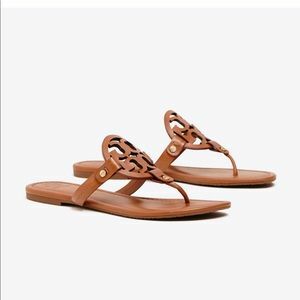 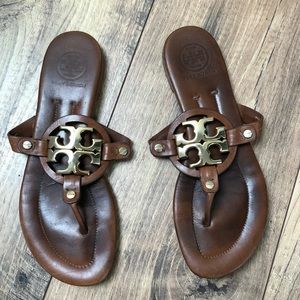 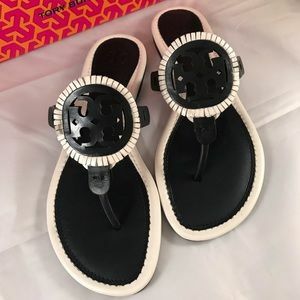 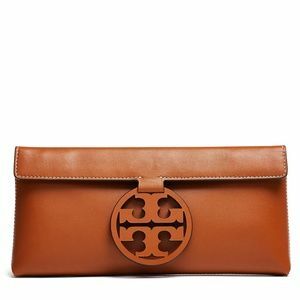 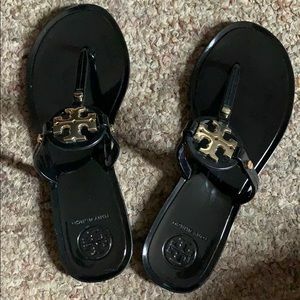 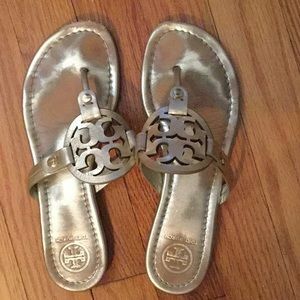 Tory Burch Miller. 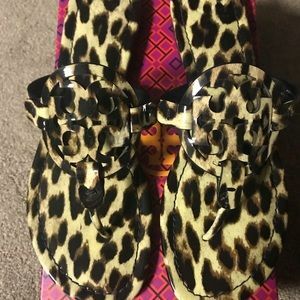 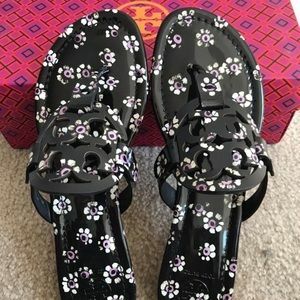 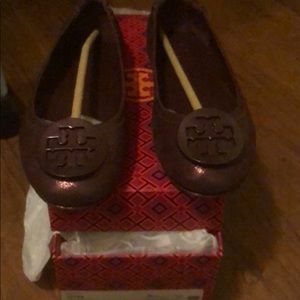 Needed size 8 for daughter. 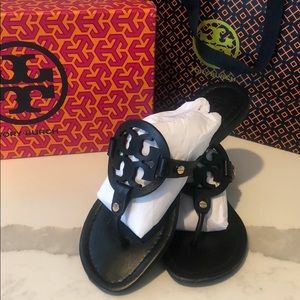 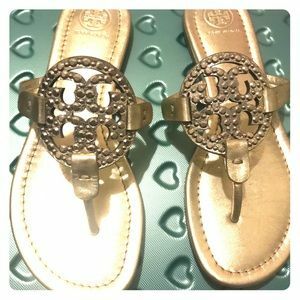 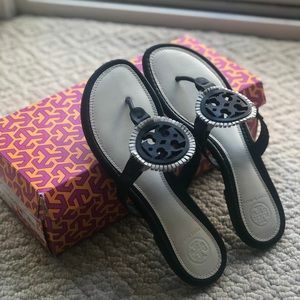 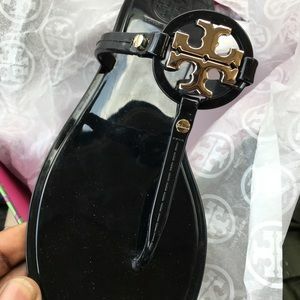 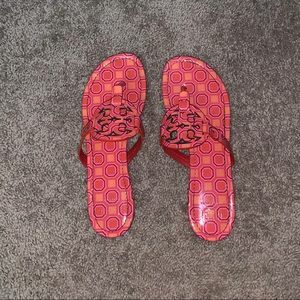 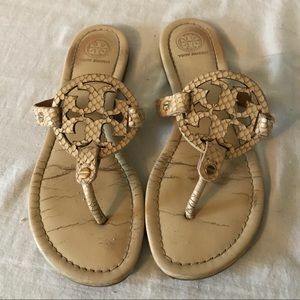 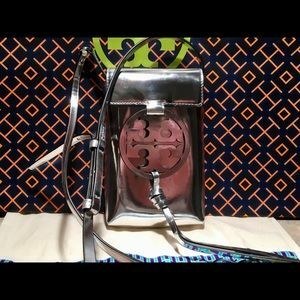 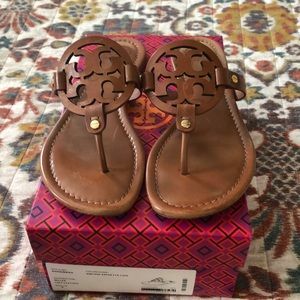 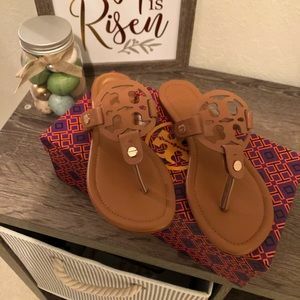 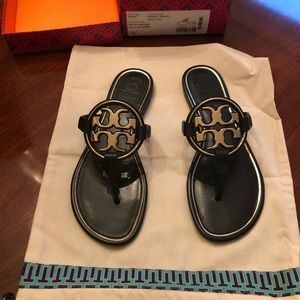 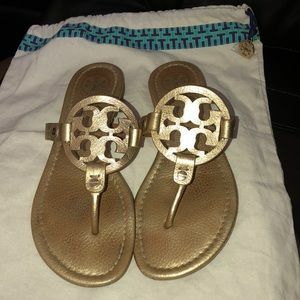 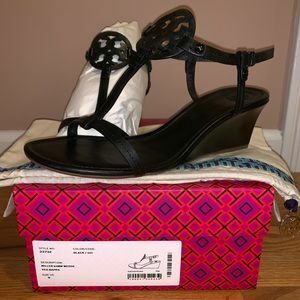 Tory Burch Size 7.5 with box.